Trends. They come and go, and are influenced by a whole slew of things: the past, the present, technology, culture and media, just to name a few. And taking its step into the spotlight is negative space. What is negative space you ask? Negative space, or sometimes referred to as white space, is the space around and between an object. Google it, and you’ll find countless examples of negative space designs that use black and white. 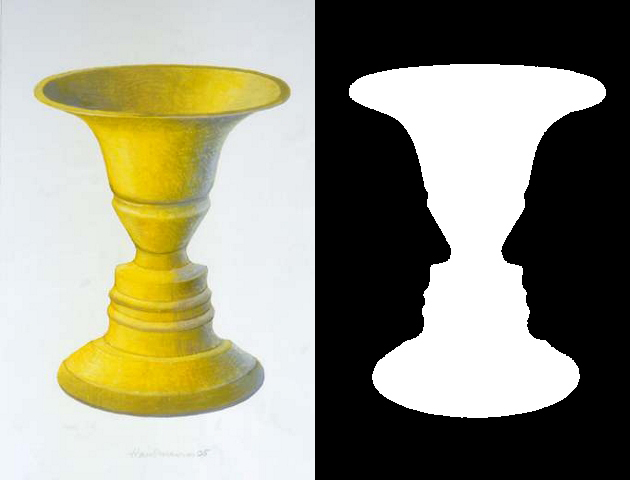 So now that we have a basic understanding of what negative space is, the next question to ask is why is it so important? Well, negative space designs make for some of the most creative and eye-catching designs, and the more engaging your design is, the more people are going to remember your brand. In fact, negative space designs have been used for decades, some of the most famous being FedEx, USA Network, and the World Wide Fund for Nature’s panda logo. Using negative space in your logo design or next branding venture can be as minimal or intricate as you please. So for those who are on team “Less Isn’t Always More”, know that incorporating negative space into your work can allow you to create double meanings and illusions that will truly grab your customer’s attention no matter how minimal or complex. Negative space is also a great way to create emphasis on a subject and bring balance to your design. So do we have you hooked yet? You can do a lot with a little! Contact us today and our experienced designers will help bring your visions to life!